As supporters continue to donate money to a GoFundMe campaign, a friend of a Quebec man who went missing while diving in Mexico says those funds are going towards expanding the search for him. Ray Moore, who helped set up the fundraiser, said they’ve been expanding their search efforts to locate his friend Cameron Donaldson who has been missing since Saturday. “The GoFundMe page has made a huge difference in our ability to reach further out. As the time goes on, the search has to spread out because the currents make the chances of where he is expand,” Moore explained from Austin, Texas to CTV’s Your Morning on Tuesday. Donaldson, an experienced diver, was diving with his mother in the waters off Playa Las Rocas in Cozumel, Mexico when he disappeared. The pair separated so he could dive further down, but he never resurfaced when they were supposed to reconvene. Thanks in large part to the GoFundMe campaign – which has raised more than $50,000 as of Tuesday morning – Donaldson’s family has been able to charter planes, helicopters, and boats to assist Mexican authorities in the search. Moore said his friend “really needs to be found” as soon as possible. “He’s a very special person and a great man. He’s been a great mentor to me. He’s one of the good people on this planet,” he said. Donaldson, who is originally from Lachute, a suburb of Montreal, lived part of the year in Mexico. He also spent a lot of the summertime in Waskaganish, Que., located off James Bay in Cree territory, where he would teach therapeutic diving to First Nations people with disabilities and PTSD. “He tries to give those people a normalcy in their lives that they can turn to throughout their lives,” Moore said. As for why Donaldson disappeared during the dive, Moore said they’re still looking for answers. “We don’t know what happened. We don’t know if he got blown off the reef or if something else might have happened. We hope to have him explain all of this soon,” he said. 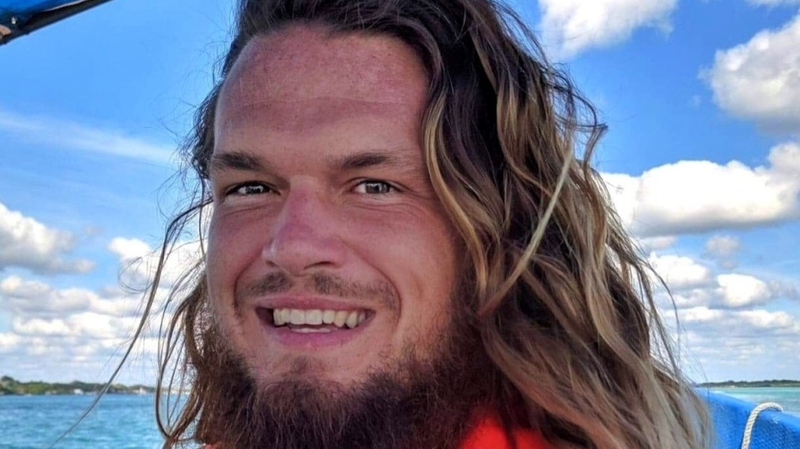 Cameron Donaldson, an experienced diver, went missing Saturday in the waters off Cozumel, Mexico. 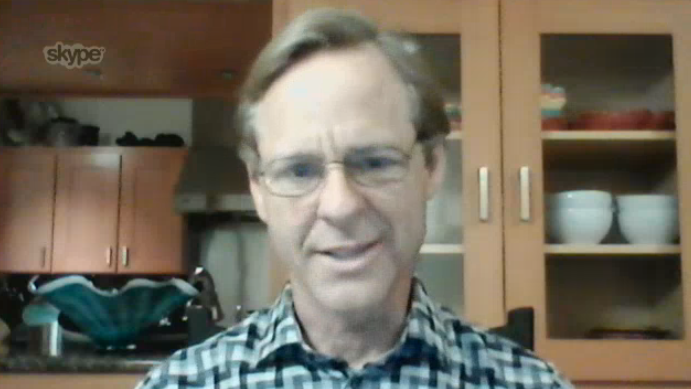 Ray Moore, a friend of Cameron Donaldson, said the search in Mexico is expanding.